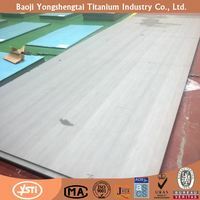 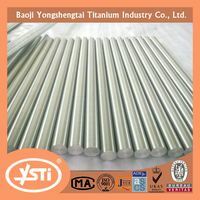 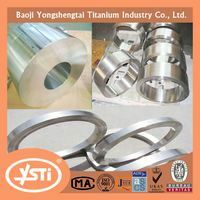 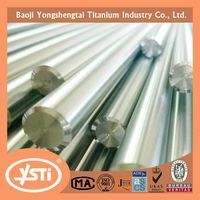 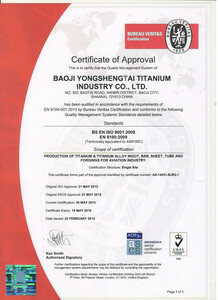 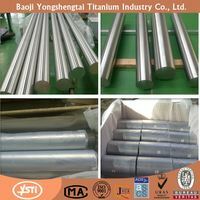 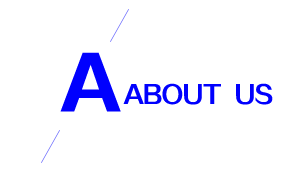 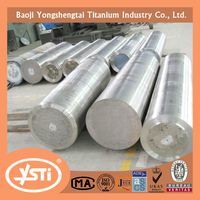 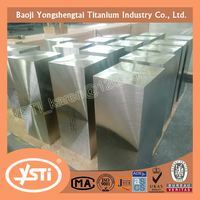 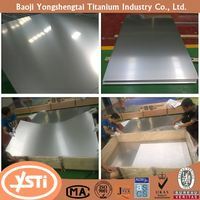 Baoji Yongsheng Tai Titanium Industry Co., Ltd.
Baoji Yongshengtai Titanium Industry Co., Ltd. is a high-tech enterprise integrating research, development, processing, production and sales of titanium and titanium alloy materials and products. 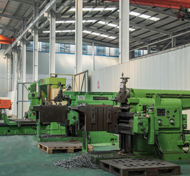 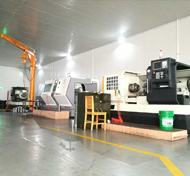 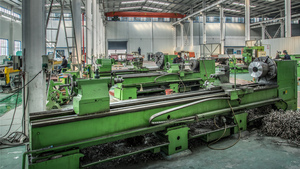 Founded in 1992, the company covers an area of 60 mu, registered capital of 80 million yuan, fixed assets of 192 million yuan, annual output of more than 3200 tons of various non-ferrous metal materials and deep processing products. 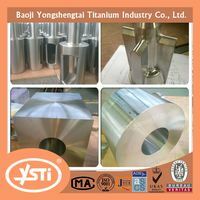 The company is located in Baoji High-tech Zone, known as "China Titanium Valley". 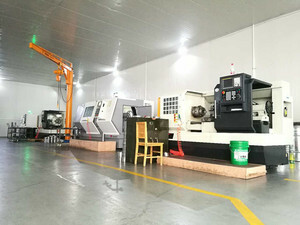 It consists of five departments: Technology Research and Development Department, Quality Department, Sales Department, Comprehensive Administration Department and Production Department. 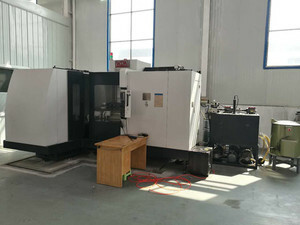 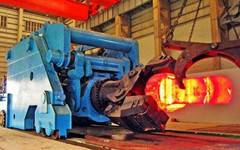 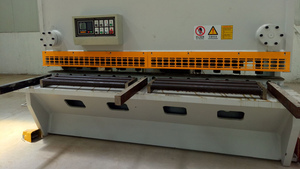 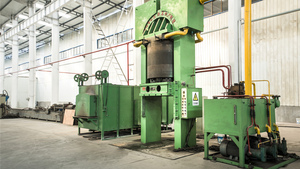 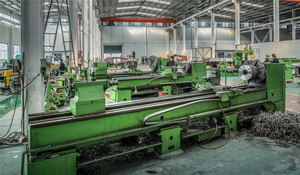 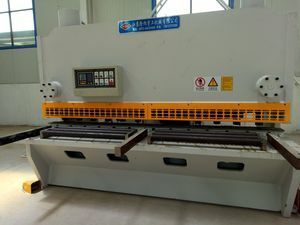 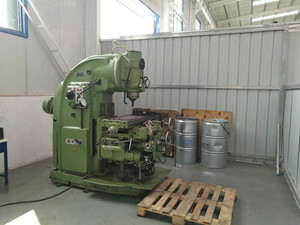 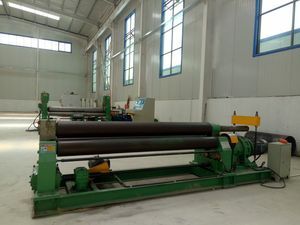 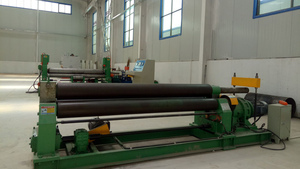 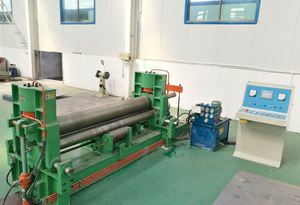 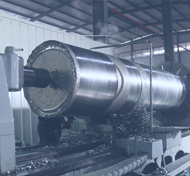 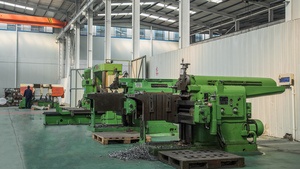 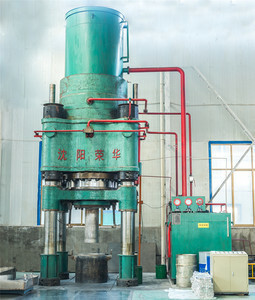 It has vacuum melting, hydraulic press and mechanical forging. 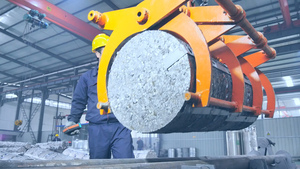 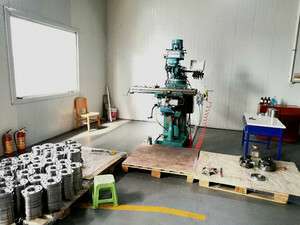 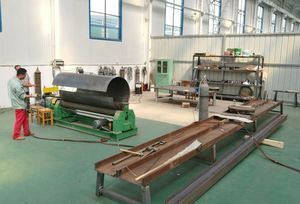 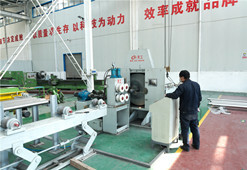 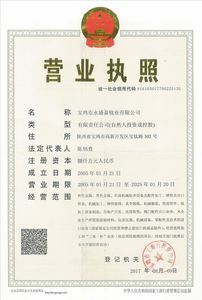 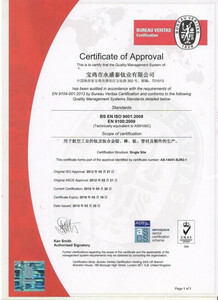 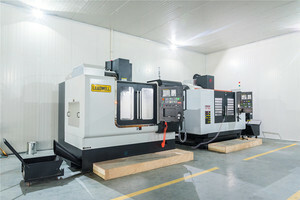 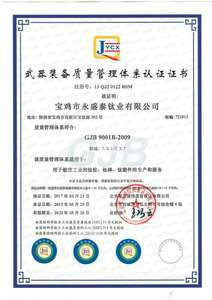 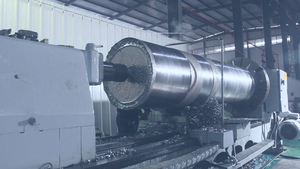 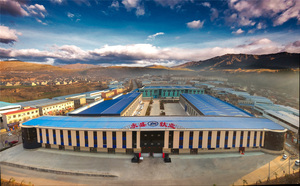 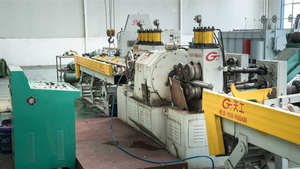 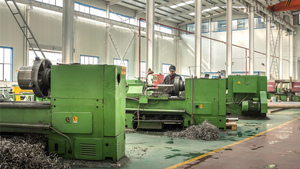 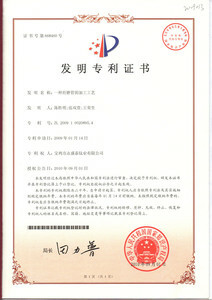 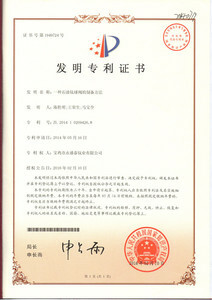 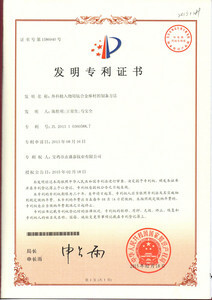 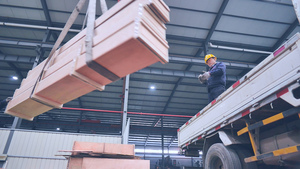 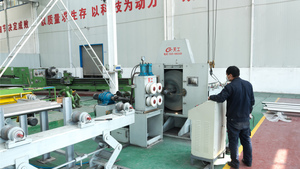 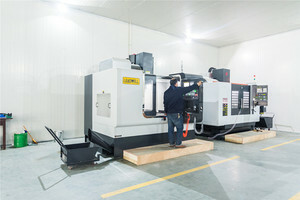 In recent years, the company has been awarded more than ten honors, such as "Shaanxi Province Industry Excellent Enterprise", "National High-tech Enterprise", "ISO9001-2008 National Quality System Certification", "AS9100C International Astronautical Quality System Certification" and "GJB9001B-2009 Military Quality Management System Certification" and many patents and patented technologies. 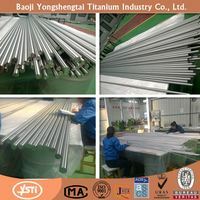 The benefits are booming.  Company address: No. 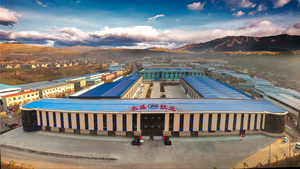 302 BaoTi Road, hi tech Zone, Baoji, Shaanxi.